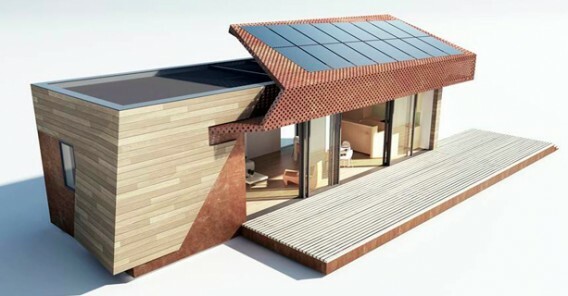 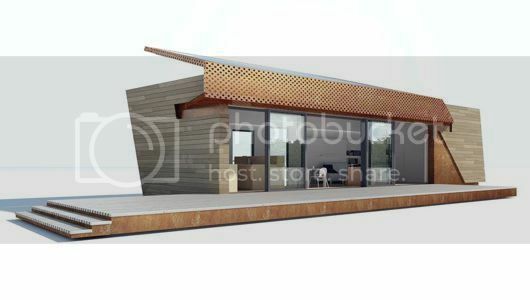 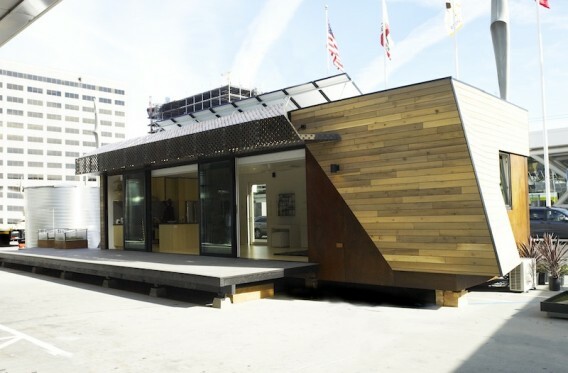 This is a prototype prefab — Paradigm — recently on display at Greenbuild 2012 in San Francisco, California. 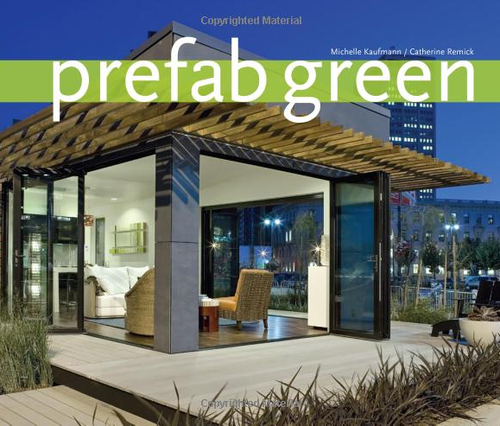 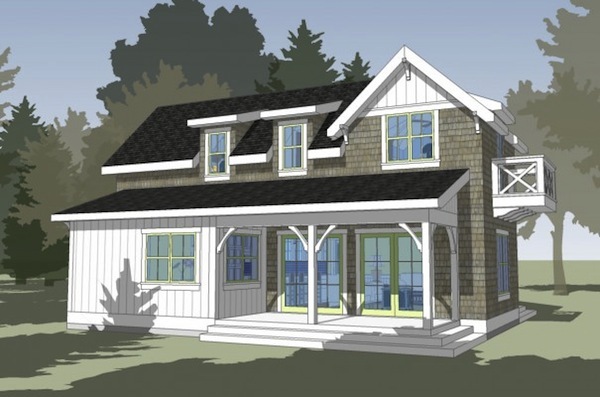 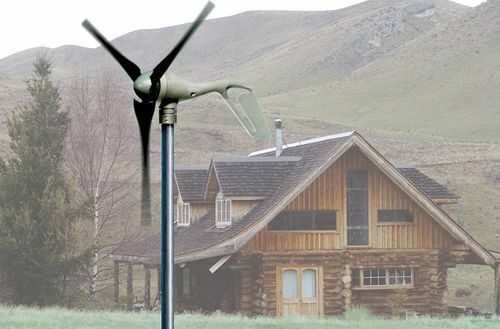 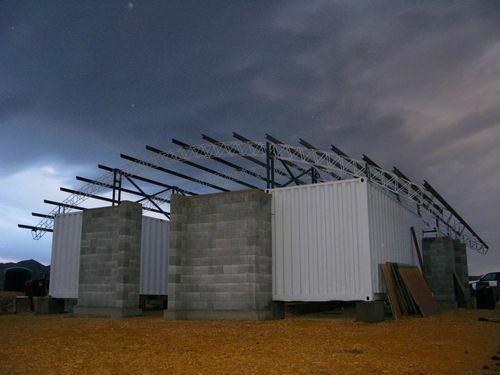 The modular home was designed by Bogue Trondowski Architects and built by Seattle-based Method Homes. 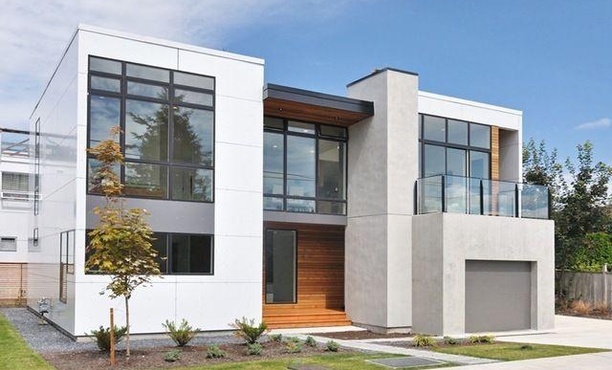 The stunning little home of just under 700 square feet is eligible for 5 of 6 petals of Living Building Challenge and will also be certified LEED Platinum, according to Method Homes.